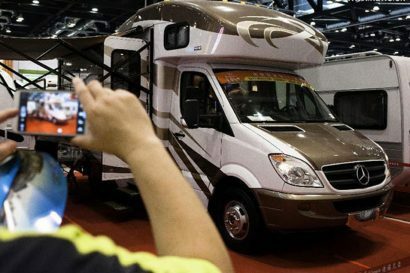 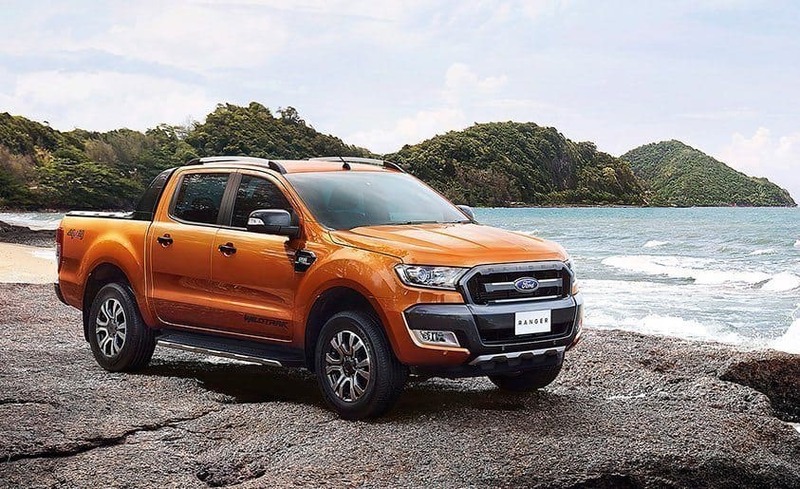 Details are still few and far between, and there has been no confirmation of whether or not we will see a diesel in either platform, but the release of both vehicles indicates that ford is taking the off-road and small truck markets seriously, and one can only hope that they will step up to meet the challenge of Chevrolet’s new ZR-2. 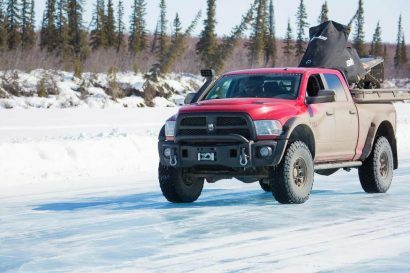 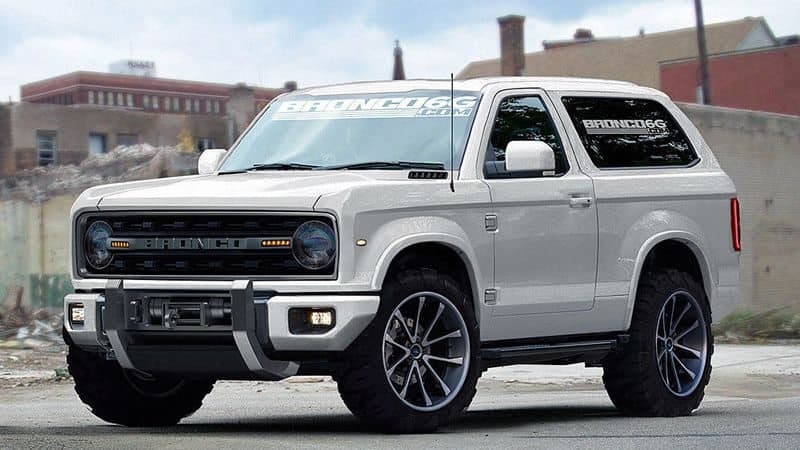 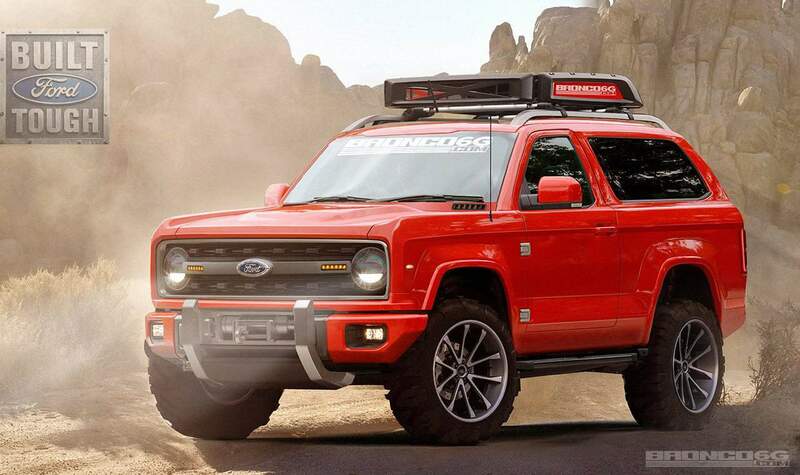 After all, with the international success of their diesel Ranger platform, and the popularity of their existing Raptor, it would only make sense. 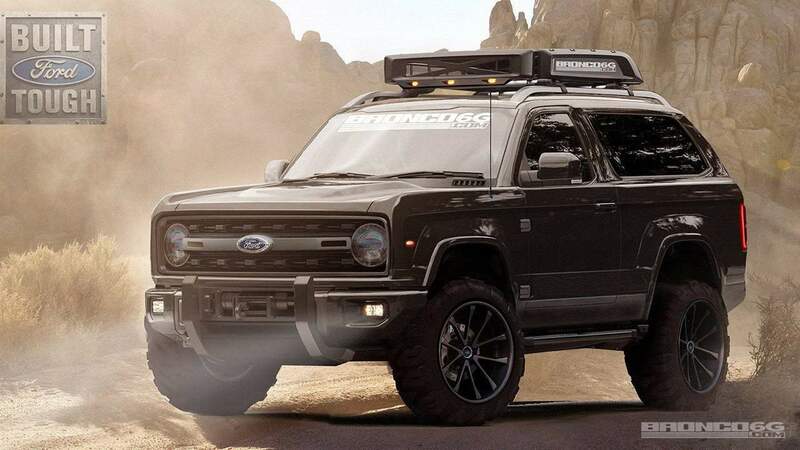 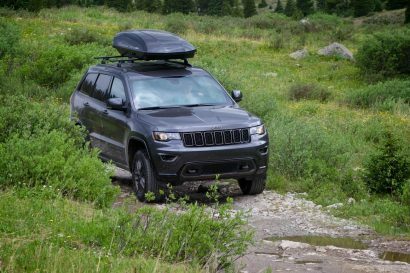 Even in the midst of all these questions one thing has become clear, Ford is listening to its customers, and their future in the off-road and overland world looks strong.